At the bottom of the report, it explains what the different columns means. 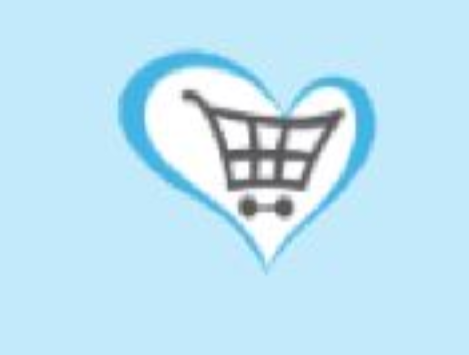 (7) The total charity revenue earned through Give as you Live shopping. This value can go down as well as up if transactions are declined at a later date. (8) The charity revenue earned that is awaiting approval from the merchant. Revenue in this status can be declined. (10) The charity revenue earned that has been processed in Everyclick's payment run. Your charity may not yet have physically received payment if the necessary threshold has not been reached or if there are issues with bank details etc. So column 7 is the total amount raised by the user. Of that total, some of the funds are still pending (column 8), some have been approved (column 9) and some have been paid to the charity (column 10). As such, column 7 is the sum of the other three columns.